Using graph paper and pencil, begin your exploration of the coordinate plane, also known as the Cartesian plane. 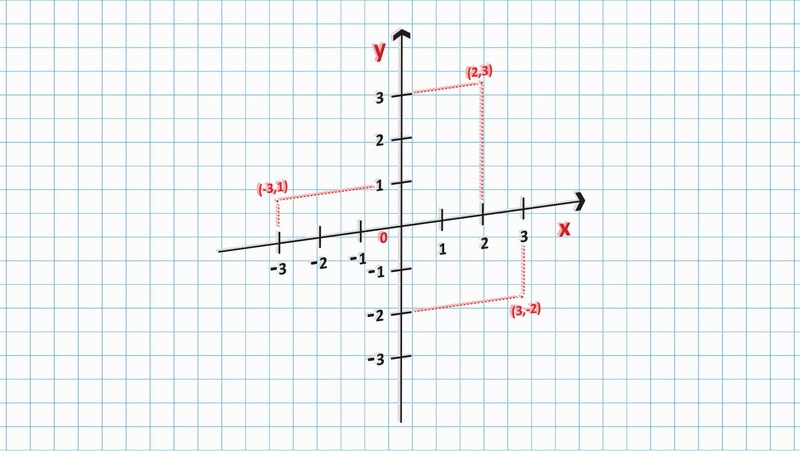 Learn how to plot points in the four quadrants of the plane, how to choose a scale for labeling the x and y axes, and how to graph a linear equation. Explains the concepts clearly and makes it easy and straight forward.